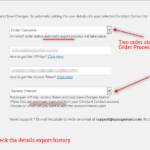 Automatic export user information from WooCommerce Order to your Constant Contact list. 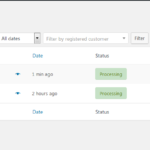 Choose order status, when automatic export action will be done. 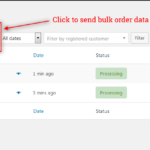 Bulk order data export action is available as well as individual order data export. 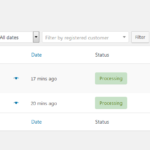 Automatic capture the lists ( ALL ) from Constant Contact account. 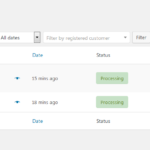 Constant Contact Subscriber ID will be visible at WooCommerce order list. 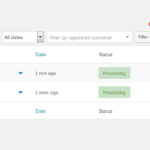 Debug Log is available to check the detailed history.